I've always been fond of the style of the 50s and 60s. 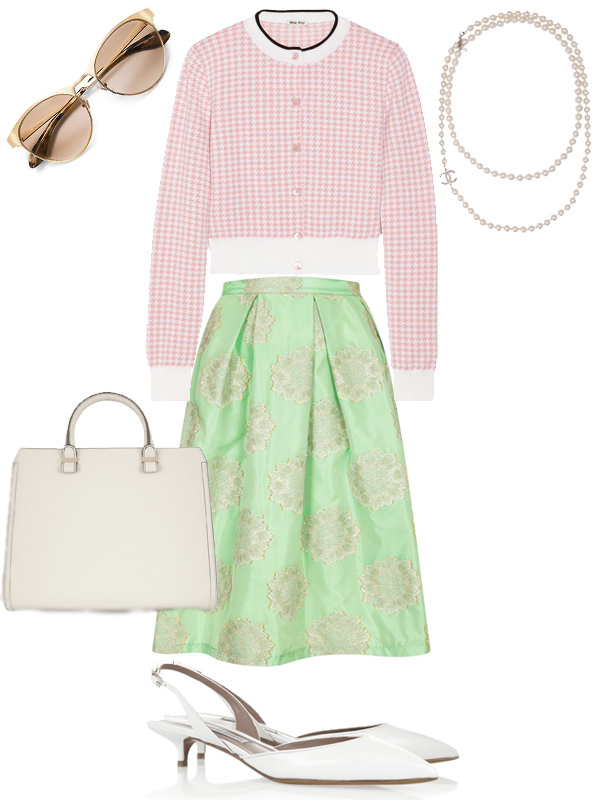 The full skirts, the strands of pearls, the glamorous beauty looks—it's all quite feminine and fun. I've come around to the minimalist tendencies of today's fashion but every once in a while it's nice to see that some people still appreciate a good full midi skirt. 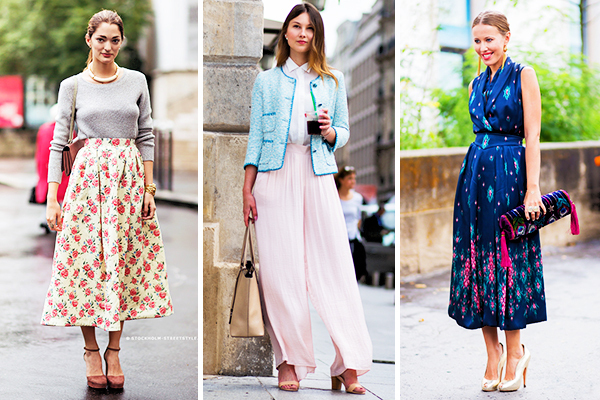 Normcore is great and all, but nothing beats the feminine style of The Modern Lady. 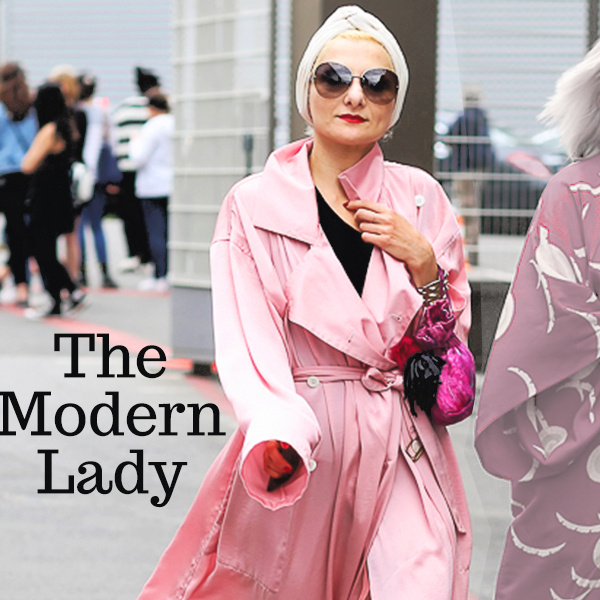 What are the essential pieces for the modern lady? A pair of chic sunglasses adds an air of mystery to any ensemble, while a structured handbag keeps all her personal things tidy. She prefers her hemlines long and her neck adorned with classic pearls. She is sophisticated and captivating due to her classic style. Get the look of the modern mid-century marvel for yourself!